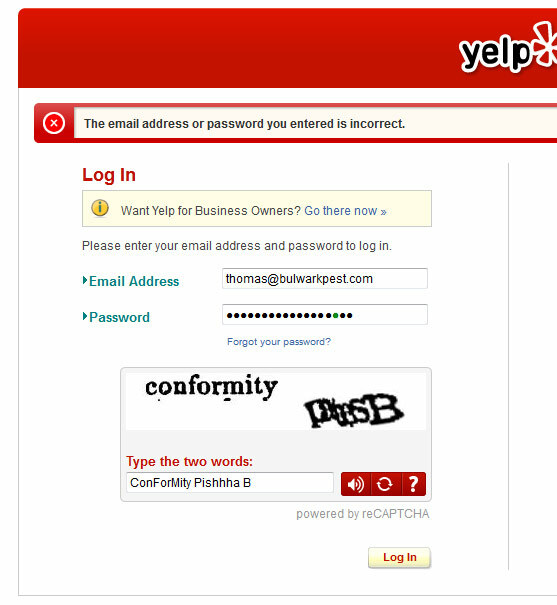 Really… Your captcha is “Conformity”? No. Really. 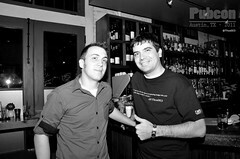 Oh and thanks Greg for the “Pest Control Guy” in your Yelp Compliment. THAT WAS AWESOME. And to be completely clear, I am not asking my friends to add compliments with the title “pest control guy” in their comments. 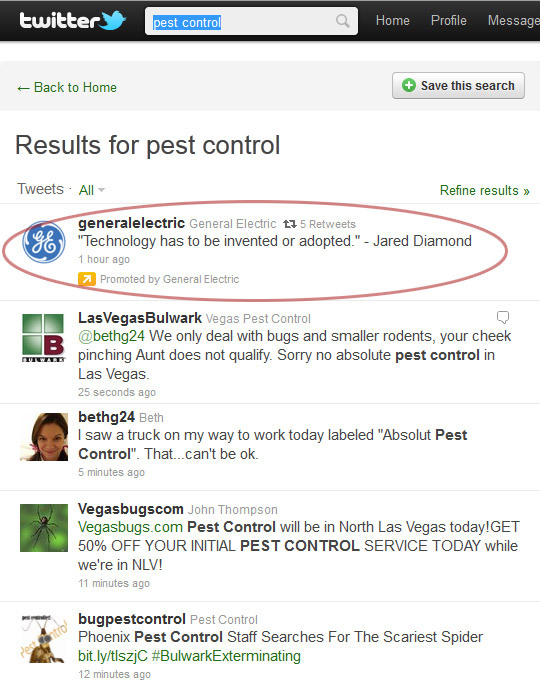 Have pest control your way. Good to the last bug. Is it Live or is it pest control? The lighter way to enjoy pest control. Why have cotton when you can have pest control? Let your bugs do the walking. The pest control that smiles back. The future’s bright. The future’s pest control. Don’t bumble with the B.
I kill things for a living. Hey… It’s FRIDAY! Hope you have a rocking weekend.